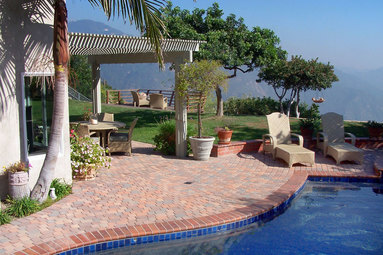 Interlocking concrete paving stones express style and elegance, unlike any other paving surface. 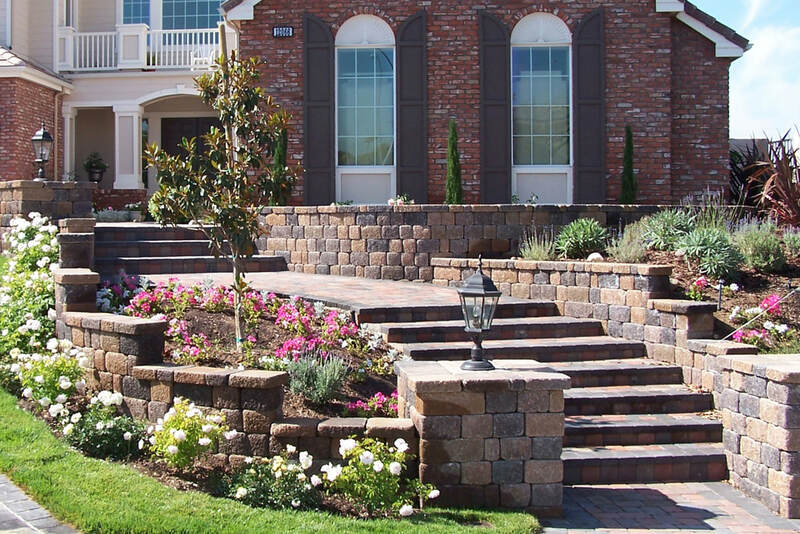 Paving stones have an unsurpassed quality of endurance that is designed to last a lifetime. 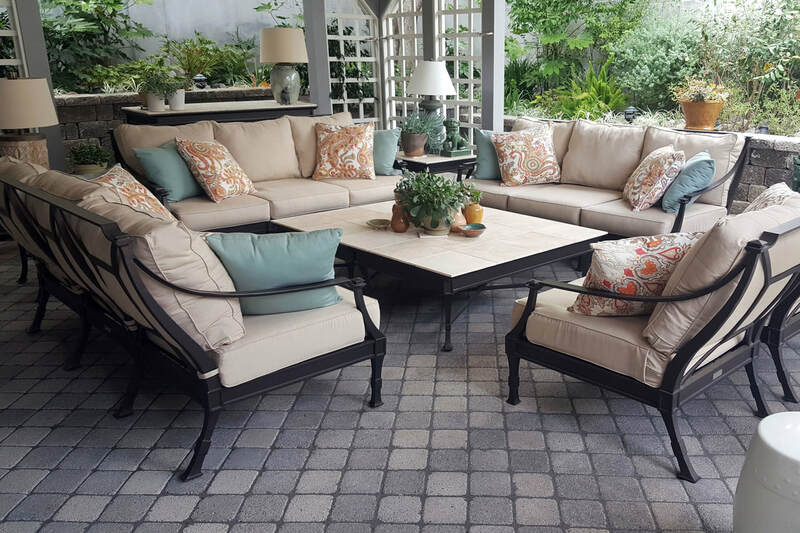 Choose from an array of colors and patterns to accentuate the unique style of your home. 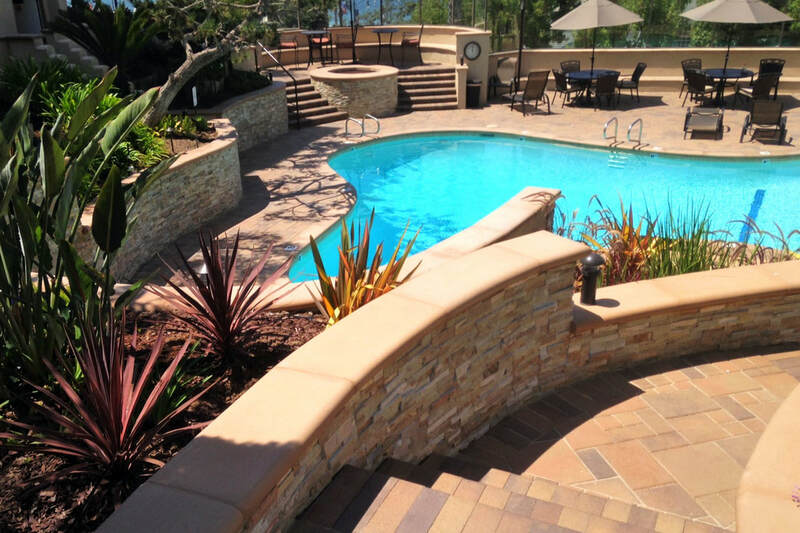 Our seasoned designers will fine-tune colors and patterns that will delight your family and guests. 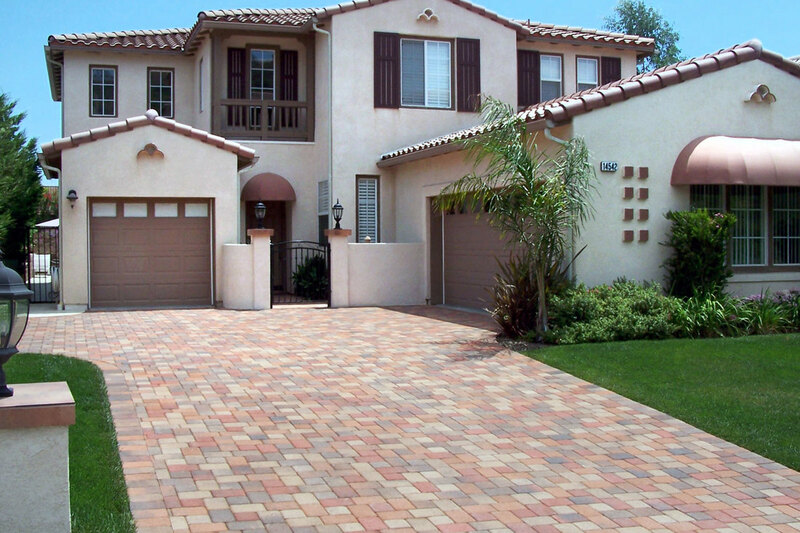 Interlocking pavers are similar in cost to stamped concrete. 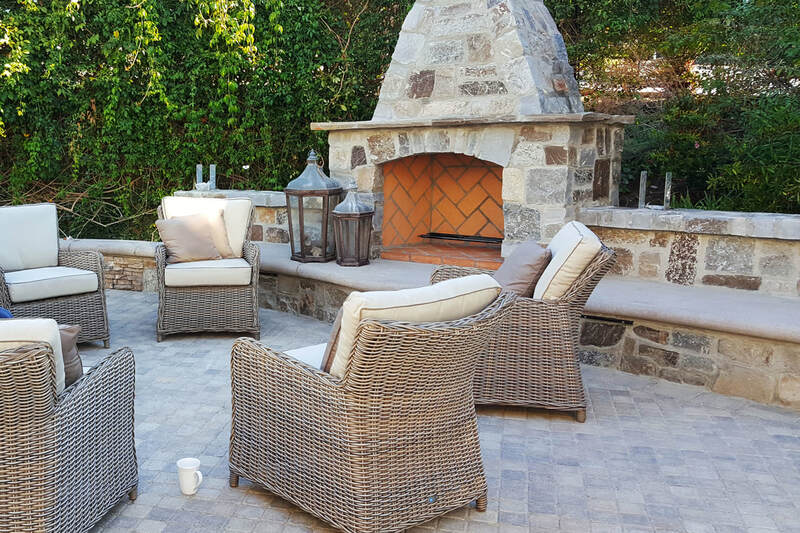 However, real estate professionals agree that pavers provide the largest return on your investment not only in resale value but in unequaled durability and daily enjoyment.